When one thinks of allergies in the disposable glove world, the words "natural rubber" immediately come to mind. The simple solution for such a problem was introduced in the 1990s using synthetic polymers. This new material would mimic the properties of natural rubber, without the protein allergens that were causing some users to develop allergic reactions. Hence, the product we know today as "thin-walled, disposable nitrile gloves" was born. Liquid nitrile is refined and coated onto a ceramic former, then cured into an elastic polymer in the desired shape. The elastic polymer, which has been molded into the shape of varying sizes and lengths of a glove, is then double-chlorinated inside and out and finally processed to meet the specifications of whichever cleanroom environment the product is intended to meet. Since the inception of nitrile, manufacturers have been in competition to create a better and more efficient process with which to make gloves. The outcome of such competition has been the addition of certain accelerators whose job it was to decrease the time needed for a glove to cure, reduce the cost of the overall material in use, give the material a softer feel, or any other attempt at giving the customer an overall lower cost and higher-performing item. Certain sulfur-based chemicals have been developed to accomplish the previously mentioned goal. These chemicals have incredibly complicated chemical structures and even more complicated scientific names to go along with them. While this list of chemicals can have a litany of positive effects, the unfortunate side effects of such chemicals can be an allergic reaction (now known as "nitrile allergies") similar to that of latex. DOES THIS MEAN I’M ALLERGIC TO NITRILE GLOVES? "Allergies ‘Type 4’ are also called cell-mediated or delayed allergies. When T-cells become activated and result in an inflammation of the affected area. Unlike other type of allergies, Type 4 is not antibody related, but rather is a type of cell-mediated response." 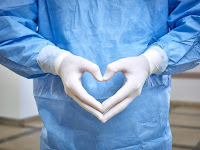 One of the newer technologies being utilized in the production of thin-walled disposable gloves is "accelerator-free" nitrile. Production managers, line engineers, and corporate purchasers need be aware of this and not dismiss it as a marketing term, as it can drastically affect any users with a Type 4 allergy. Visit Q Source’s TechNiGlove Department for information about, and to purchase, a wide selection of nitrile gloves including their Rival (RV400 Series) accelerator-free, low extractable, powder-free nitrile examination gloves. Please contact us directly (via email or phone at 800-966-6020) for inquiries about TechNiGlove’s Rival CR (RVCR1500 Series) soft modulus, accelerator-free, powder-free nitrile gloves for controlled environments. Thanks, Fritz! Awareness of potential nitrile allergies is very important. 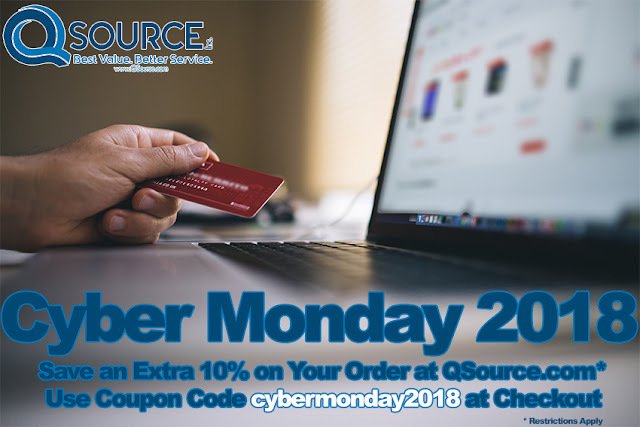 We appreciate you sharing your expertise with the Q Source community. TechNiGlove International is a leading manufacturer of disposable gloves for contamination-controlled environments. 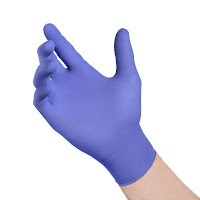 TechNiGlove's Nitrile, Sterile Nitrile, and Latex Gloves offer consistent quality for use in cleanrooms, sterile non-medical environments, pharmaceutical, and industrial settings.